Explore nature like never before. 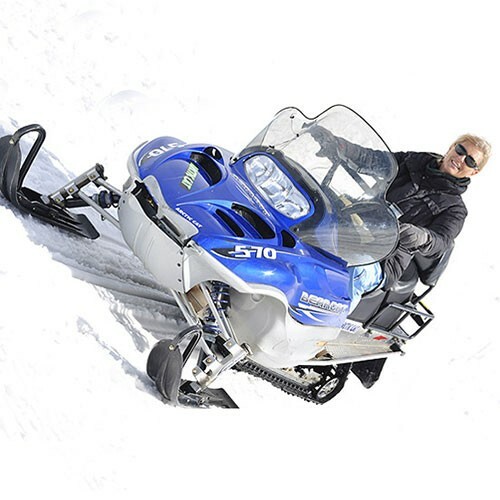 A thrilling 90-minute snowmobile ride for up to 2 persons between the hidden valleys of the Mzaar resort. The tour is led by a guide and takes you from the Jonction start base to La Cabane restaurant in the middle of the nowhere where only skiers have access. You will be offered a chilled beer or a hot drink. Special Conditions The tour is valid everyday throughout the snow season.